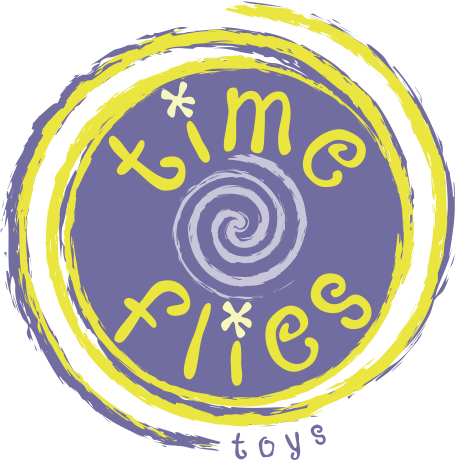 Timeflies Toys brings you a collection of timeless classics and new and interesting toys and gifts. Since 2001 we have been bring you the newest and most unique! Time flies when you are having fun! Lace these 10 shaped cards with 10 colorful laces to connect Dump Truck to his load of rubble, Cement Truck to his cement, and Bulldozer to his pile of dirt! These entertaining construction cards promote hand-eye coordination and motor skills, while giving kids tons of construction fun.